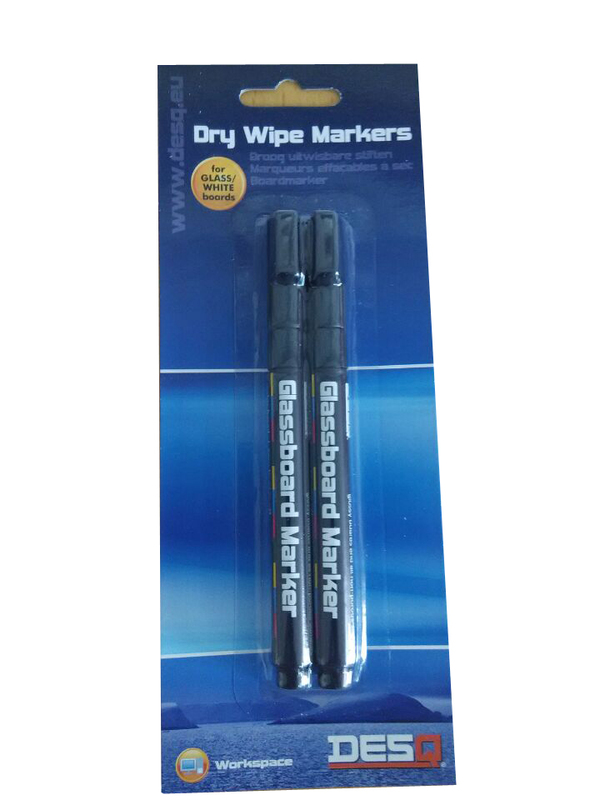 Dry erasable. Contains: 2 markers Color: black. Also available in white: 4292.01.